5:07 | His father had a long Army career so it was not unusual for Jon Keen to join ROTC in college and then enlist in the National Guard. He was in basic training on September 11, 2001 and the events of that day would have a profound effect on the rest of his training and on the rest of his life. 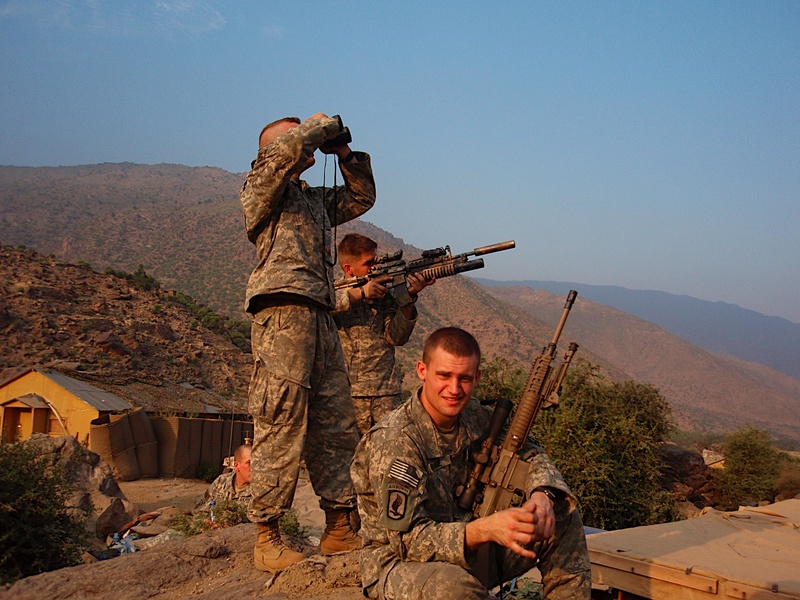 After Airborne and Ranger schools, he deployed to Afghanistan in 2005.